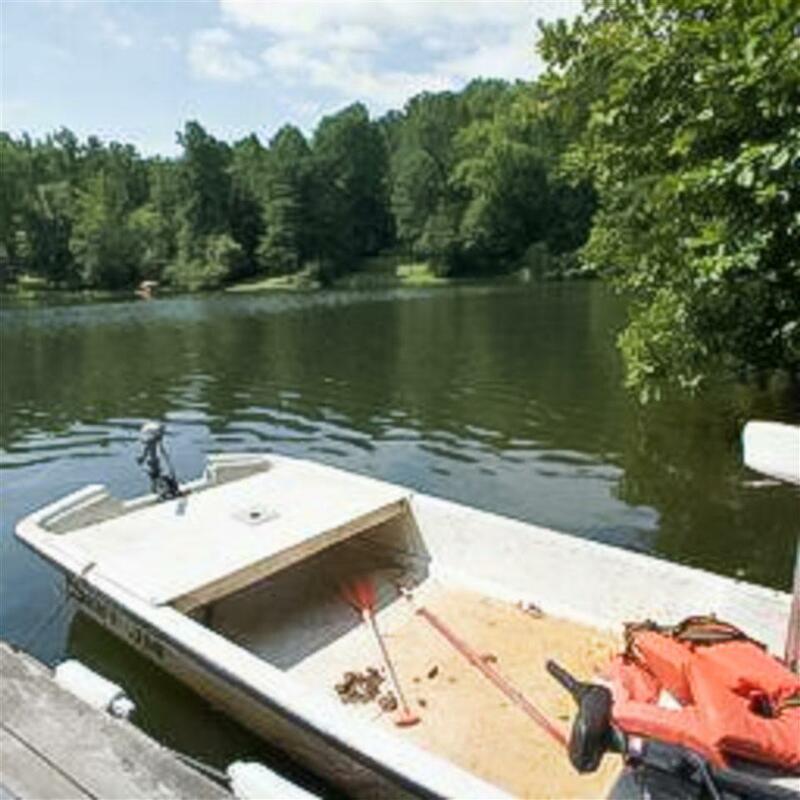 Idyllic, Lakefront home for rent, located in Madison VA. 4 miles off rt 29, 25 minutes to Cville, 20 minutes to Culpeper, & only 1 hour from D.C. Amazing family home boasts 4 potential bedrooms/living room, dinning room, kitchen, family room, & 2 1/2 baths. 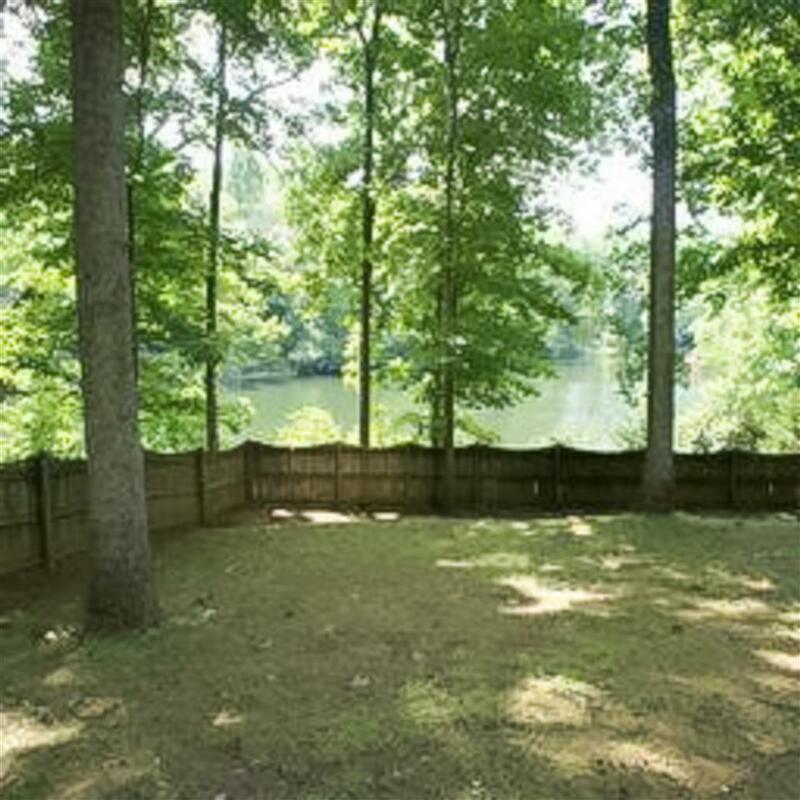 Large deck overlooking the lake....Large fenced in yard. 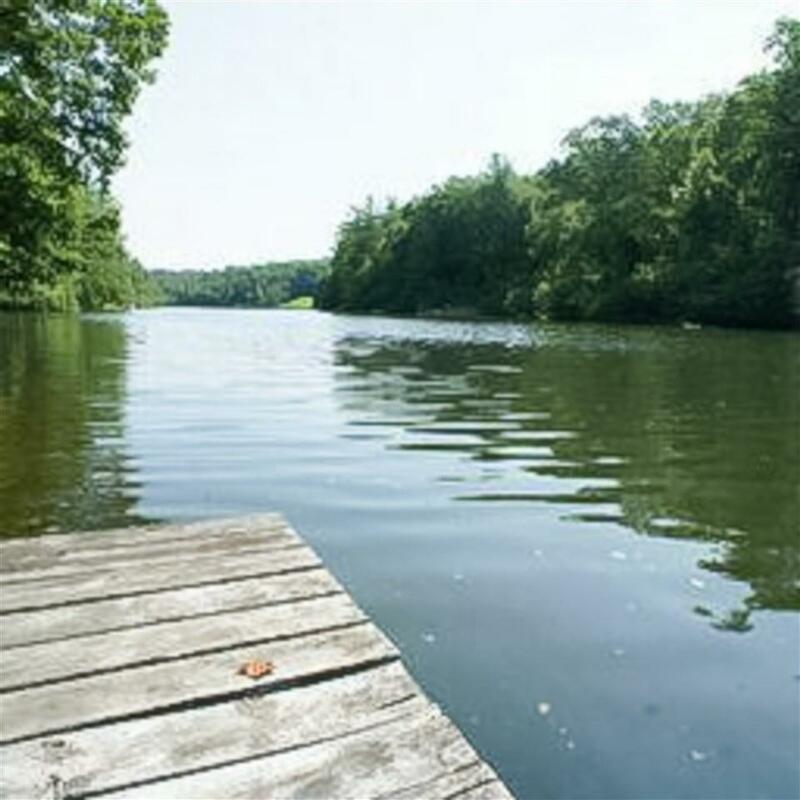 Peace & Tranquility located just a short drive from UVA, NGIC, Martha Jefferson, & many other popular sites. Washer/dryer included along with all new appliances. Heat and AC! Good off street parking. 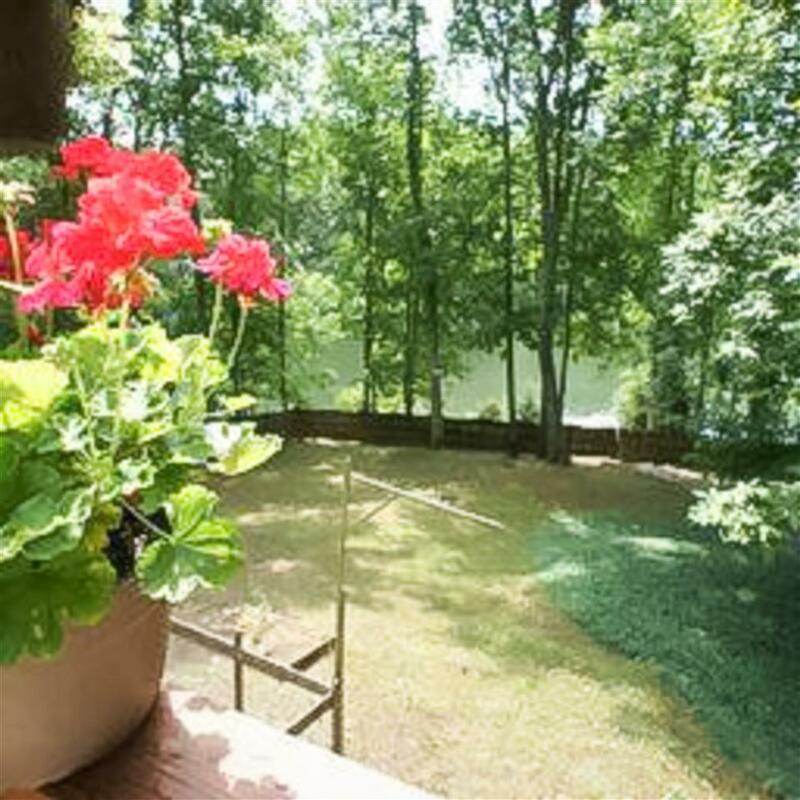 Year lease required, along with first & last months rent.